Members get special access to experiences, people, objects, and places that allows them to see the world through the eyes of newcomers who began their lives in America on the Lower East Side, and share personal stories of their own. Help us to realize our vision of a society that embraces and values the fundamental role of immigration in the evolving American identity. 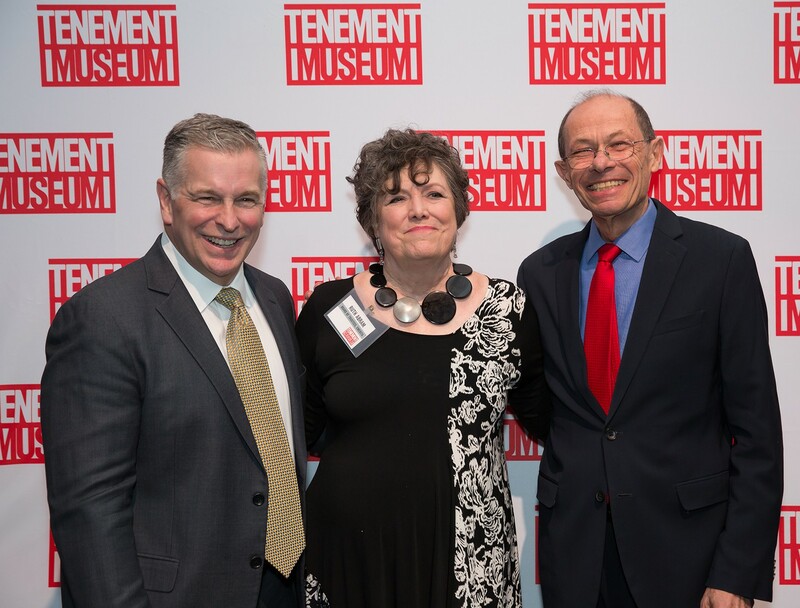 Engage with the Tenement Museum on a deeper level by joining the President’s Circle or the Storyteller’s Society for young professionals. 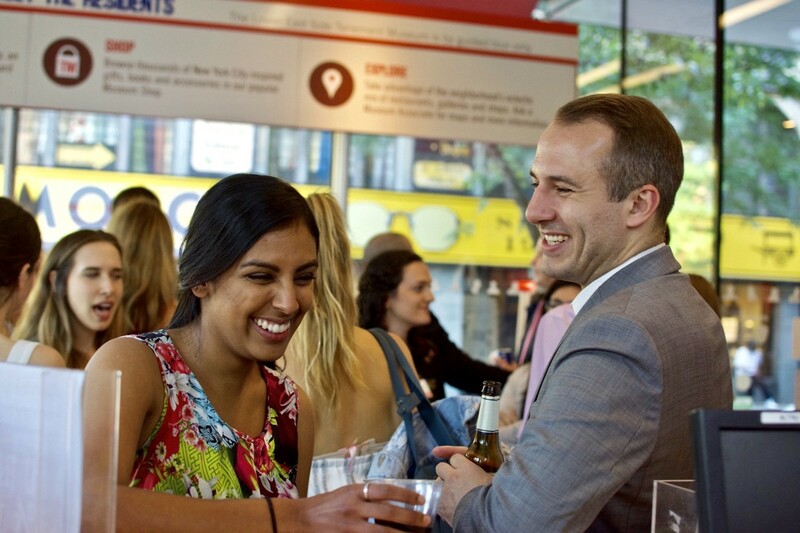 Click here to learn more about how to reserve tickets, create an online account, and gain access to our exclusive member portal. 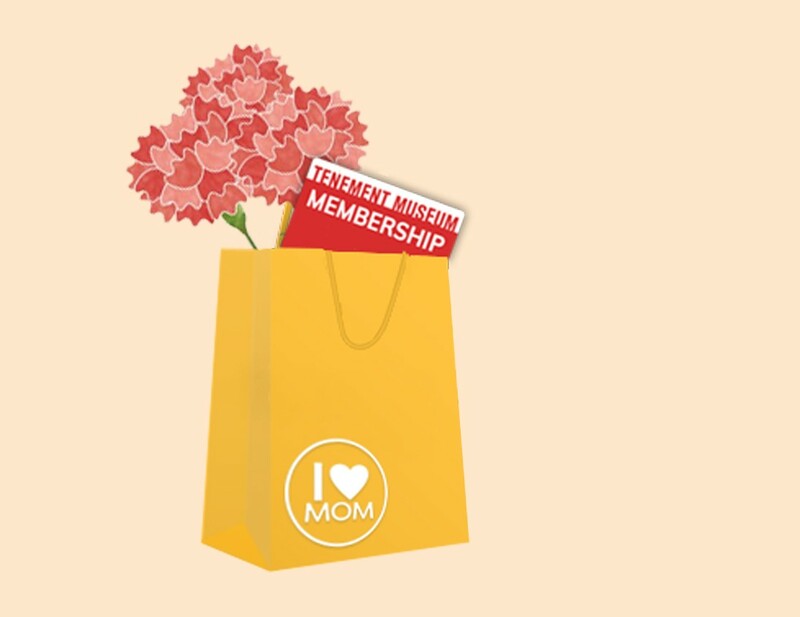 Give Mom the Gift of Membership! Now through May 12 receive a 10% discount on gift memberships. Use code MOM19. The President’s Circle is an intimate community of stakeholders and key supporters who have access to special receptions, behind-the-scenes programs with Museum curators and educators, private tours, and other exclusive opportunities. The Storyteller’s Society is a special membership group of young professionals in their 20s and 30s who support the Tenement Museum. The Museum offers a special $65 membership for visitors with disabilities. For more information call the membership line at 646-518-3007. *Please be aware that not all tours and experiences are wheelchair accessible. We offer tour recommendations, assistive materials, and curated experiences for visitors with disabilities. Please visit our accessibility page or call 646-518-3038 for more information about accessibility at the Museum. The Museum offers a special $65 membership for teachers, educators. For more information call the membership line at 646-518-3007. The tax deductibility of your membership will vary. Please see the acknowledgement you receive from the Tenement Museum for details. The President’s Circle is a community of stakeholders and key supporters who have access to intimate receptions, behind-the-scenes programs with Museum curators and educators, private tours, and other exclusive opportunities. The Storyteller’s Society is a special membership group of young professionals in their 20s and 30s who support the Tenement Museum’s mission. Members explore the role of immigration in shaping the American identity through a series of curated annual events and programs. Contact us with questions or comments at 646-518-3039 or [email protected].